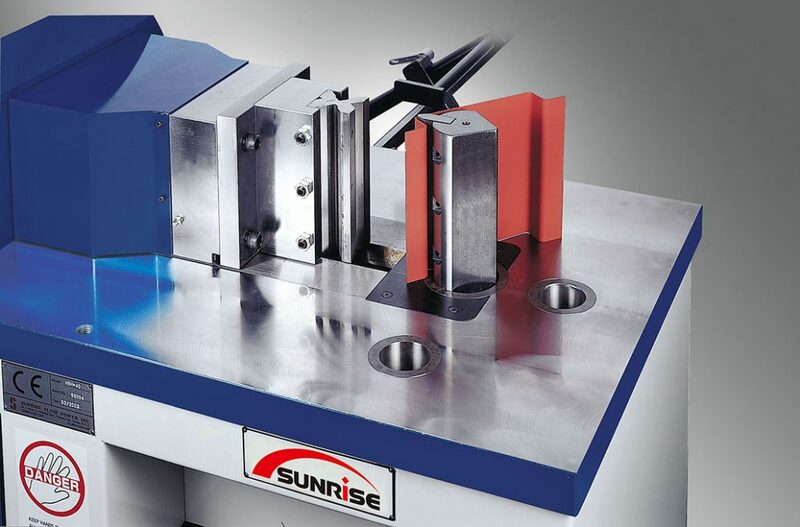 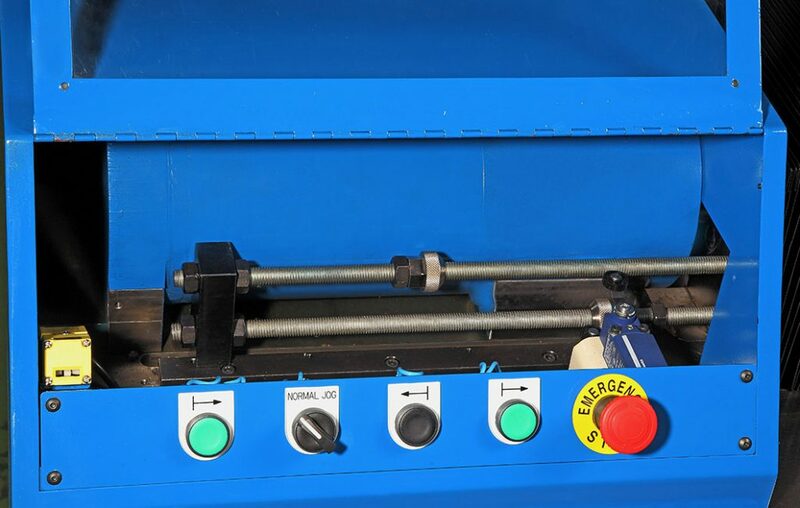 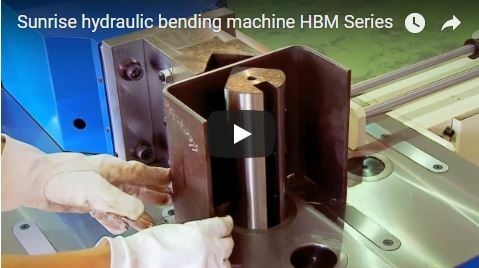 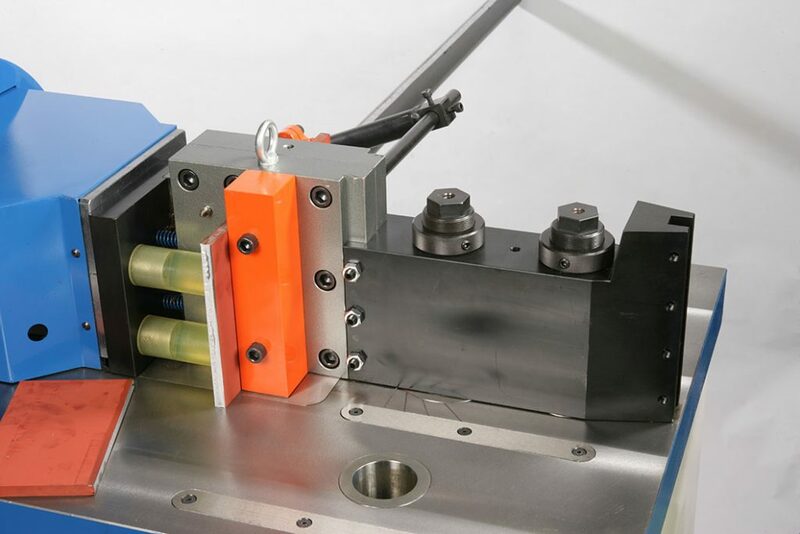 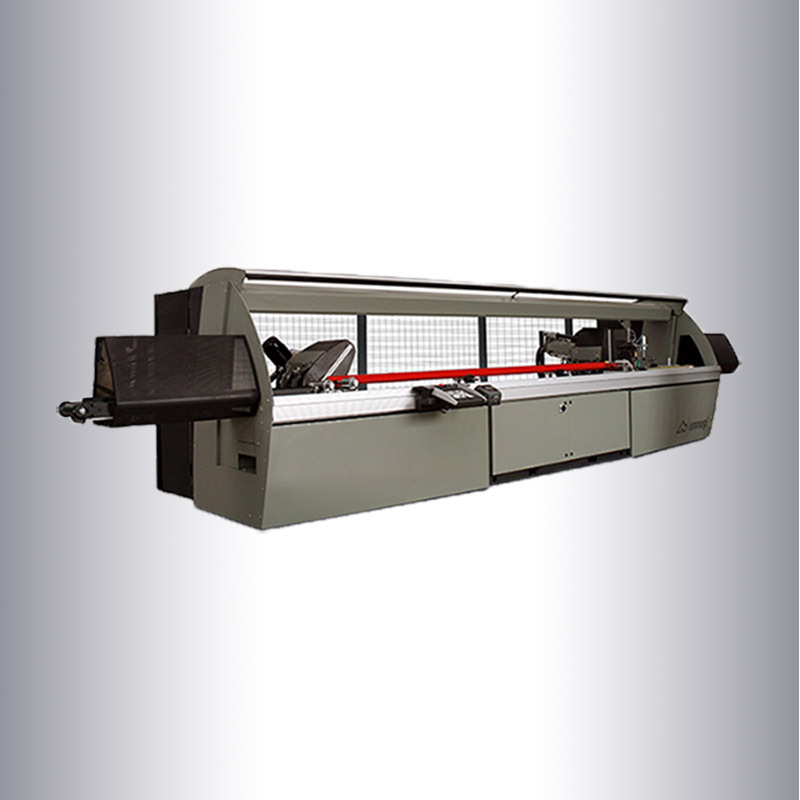 The hydraulic horizontal bending machine is the new addition to the SUNRISE product line of high quality and reliable hydraulic metal working machines. 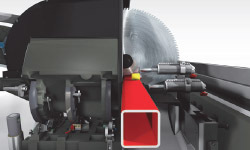 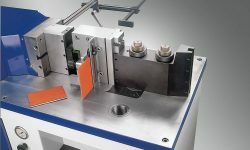 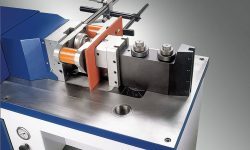 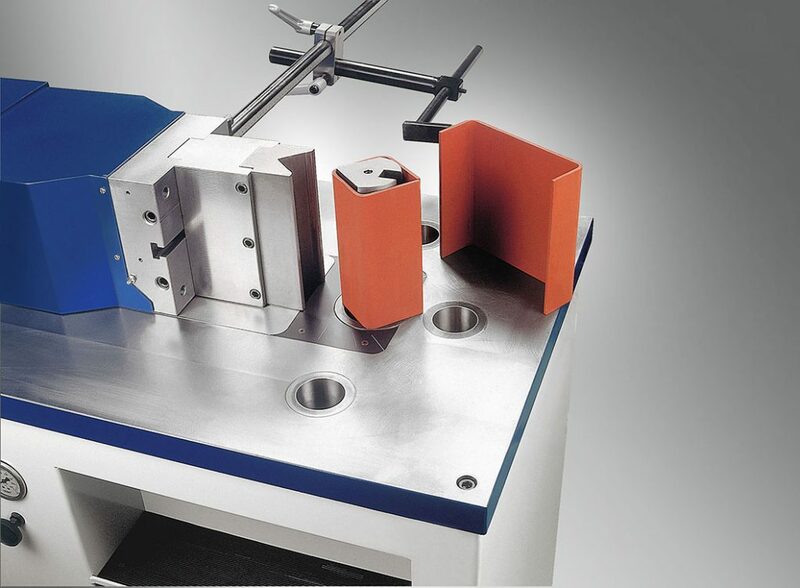 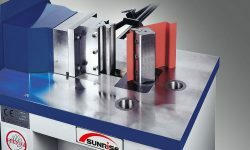 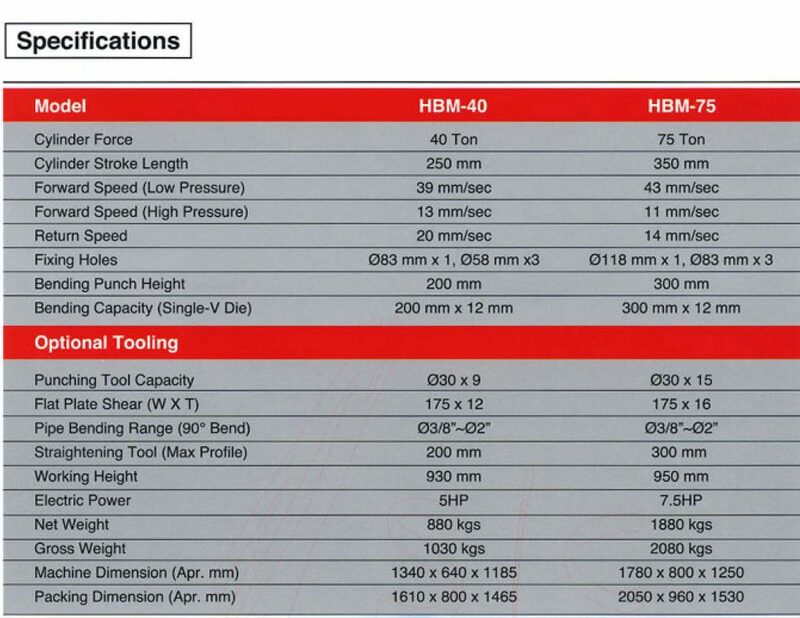 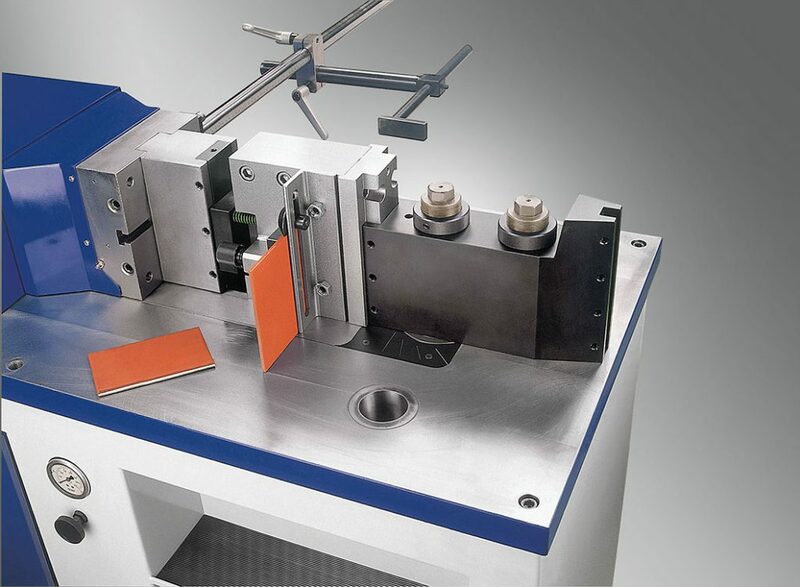 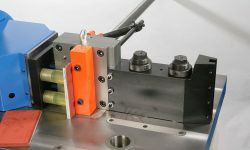 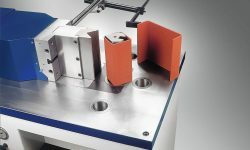 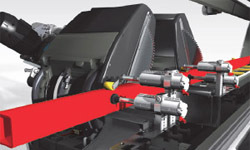 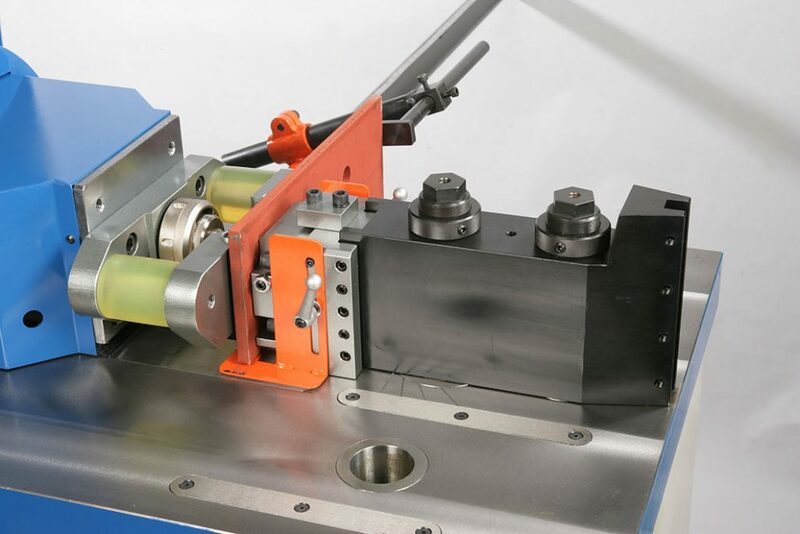 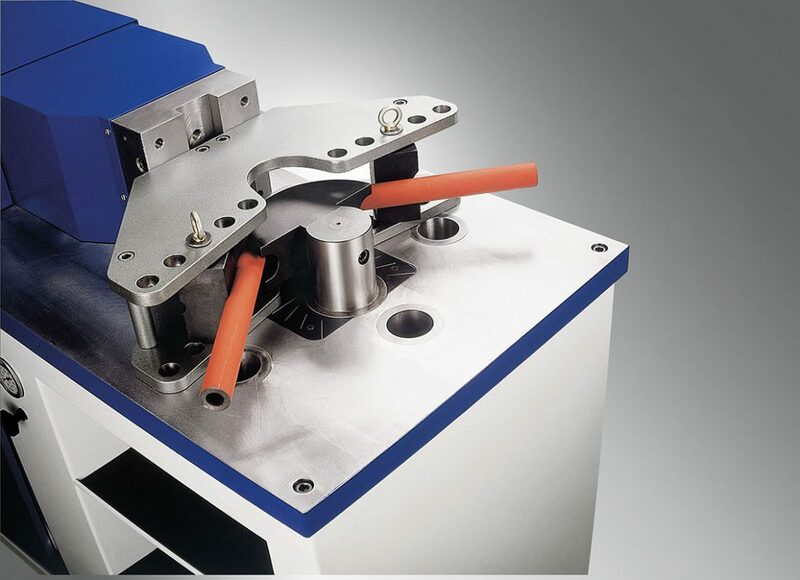 A wide range of tooling is available for different bending operations. 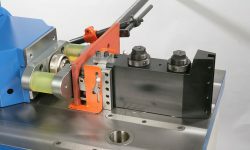 We also customize special tooling for specific requirements. 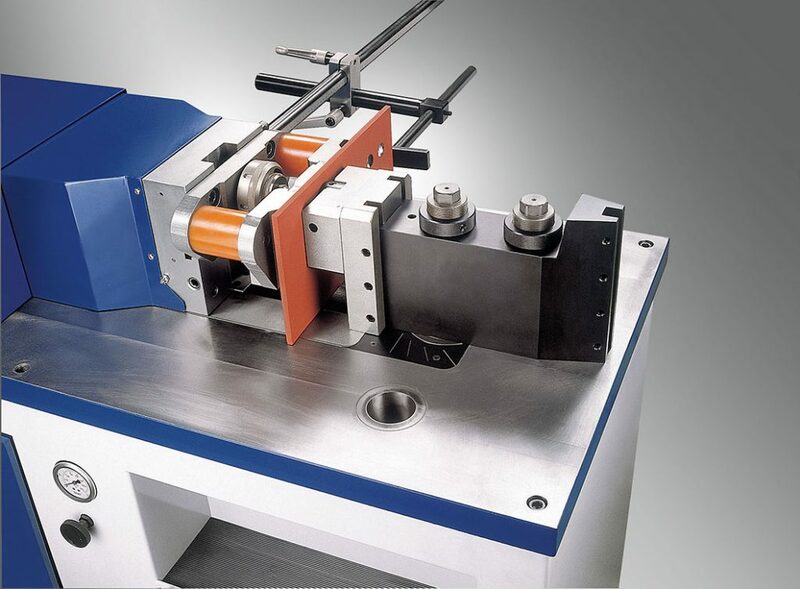 Excellent repeatability of cylinder stroke at accuracy of ±0.1mm (±0.004”). 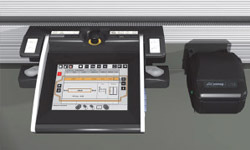 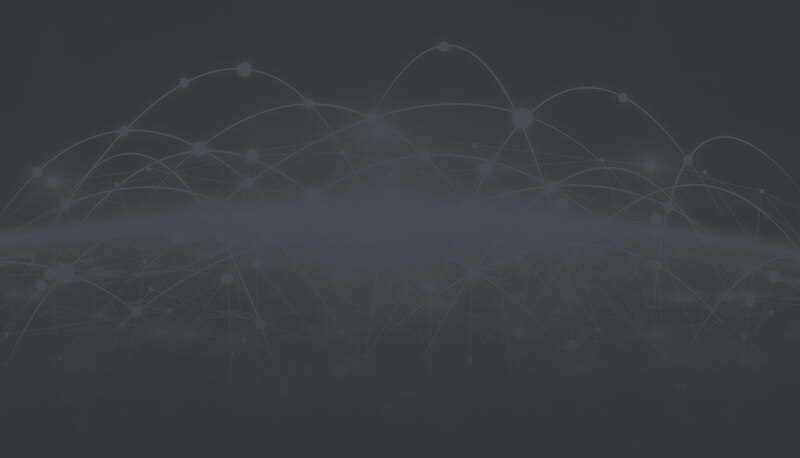 Easy to learn programmable controller. 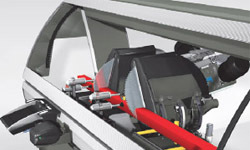 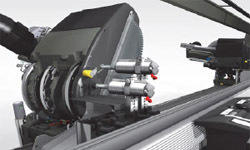 Name-brand electric and hydraulic components ensure reliability of entire machine. 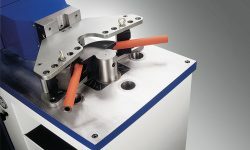 Manual backgauge is included for accurate positioning.